What is it? 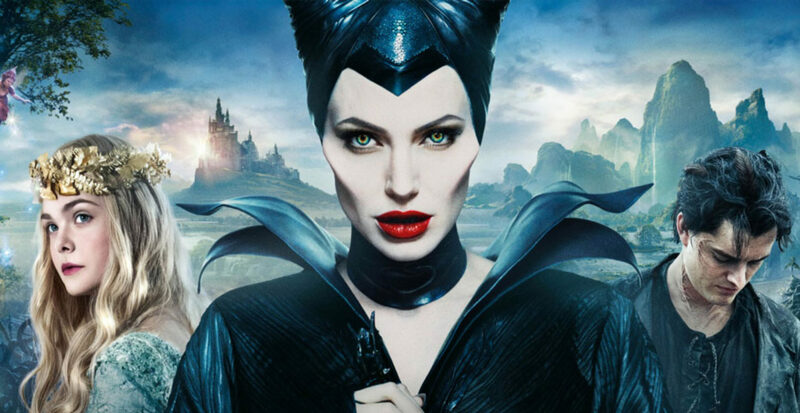 The live-action tale of Sleeping Beauty with some twists, but more importantly, told from the perspective of the classic and infamous villain Maleficent, played by Angelina Jolie. Maleficent gives a creatively charged and visually stunning concept of a backstory that (mostly) slots into the original story and explains the events leading up to the deplorable curse of baby Aurora. A few changes are made along the way to let us know that all may not be as it seems at first and that we all may benefit from seeing a story from all angles before jumping to conclusions. Jolie couldn’t have been more perfect for the role and brings sincerity, the right look and an intense feminine strength to the character. Contrasted to her is the lovely Elle Fanning, who plays a very genuine and loveable Aurora that breaks away from the perfect-specimen Disney princess that you’ve grown accustomed to. The story has a fair chunk of plot holes that pull you out of the fantasy, but does well to make up for it with delightfully charming art and creature design as wall as CG adventure and battle sequences that really impressed more than expected, especially in this day and age. 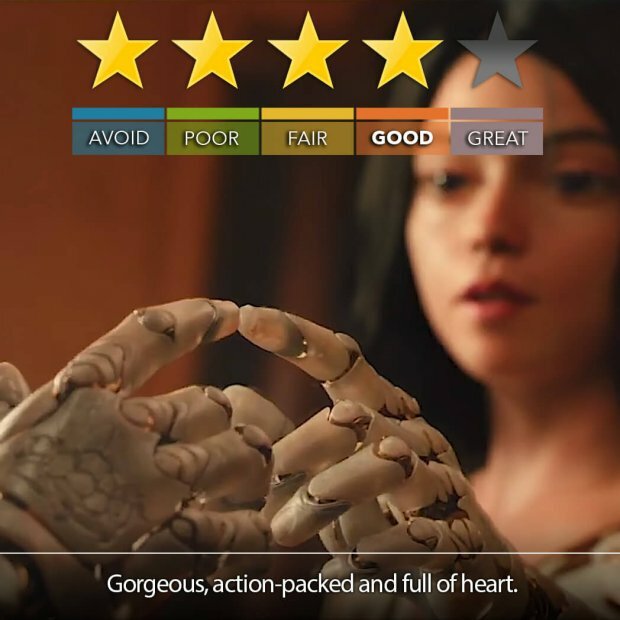 Blu-Ray Recommendation: Includes a wonderful set of special features that delves into the impressive techniques used to create the special effects, the actors as well as how they approached the revisiting of such a classic tale.